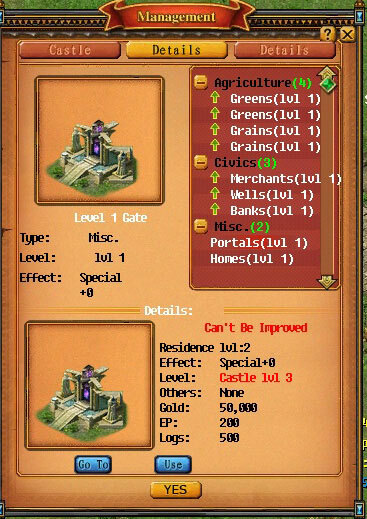 After constructing your castle, you can build a portal to go to any regions in the world. 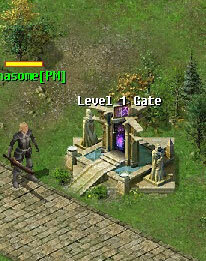 Enter your castle, and go to the portal at (267,415). Click on the portal and you will see the window as below. 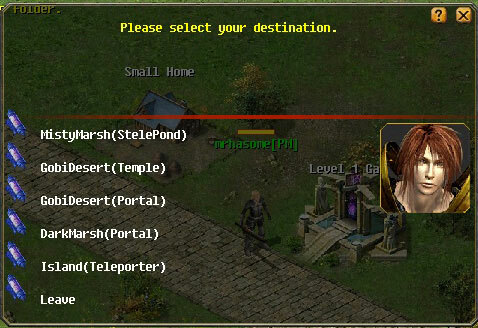 Click on 'Use', you will see the destination list. Click on the desired destination.